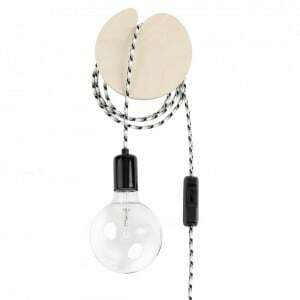 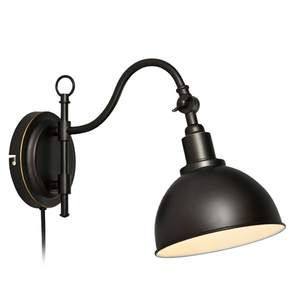 Wall lighting, commonly referred to as wall lamps, can in a particular way emphasize the individual character of the room. 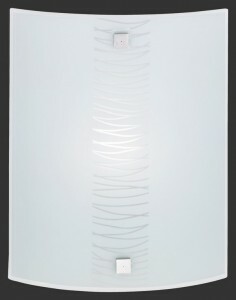 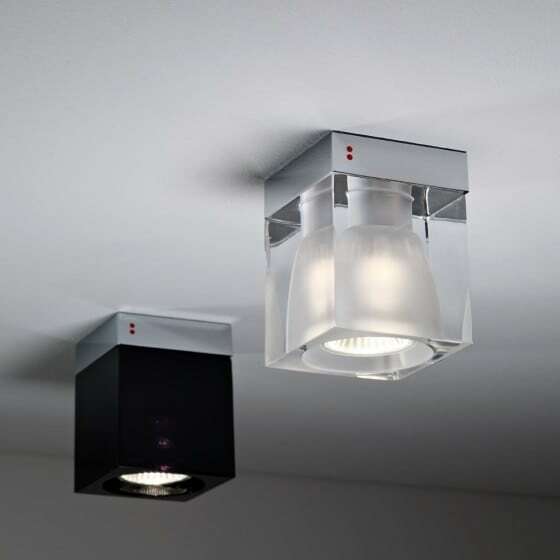 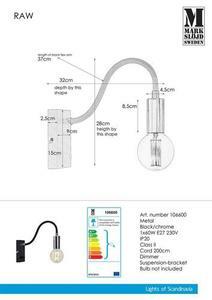 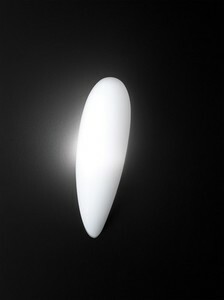 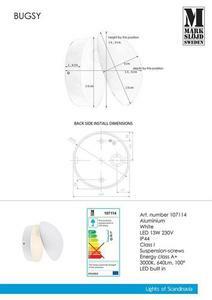 Wall lamps are characterised by a unique and sophisticated amount of lumps, which makes the variety in the emitting light. 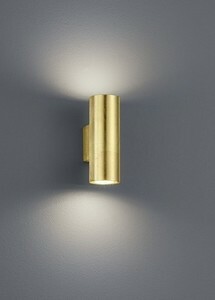 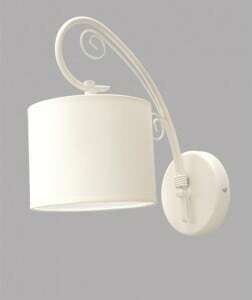 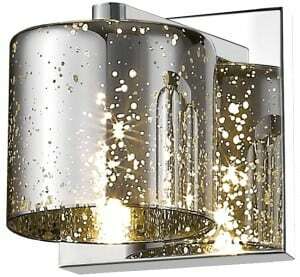 Properly matched wall lighting will complement the interior design. 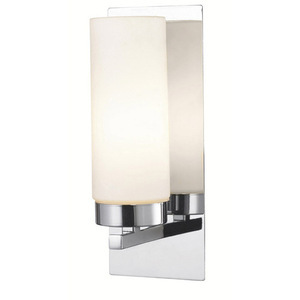 Wall lamps are the kind of lighting that will provide a decorative function in every room and give the room a warm and friendly atmosphere. 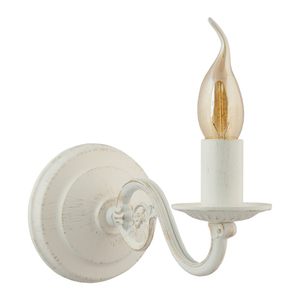 Wall lighting is classic and always in elegant form. 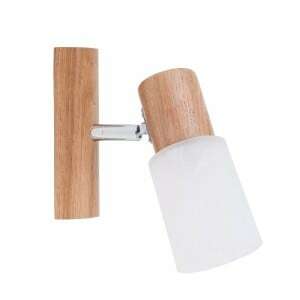 Made of top quality materials. 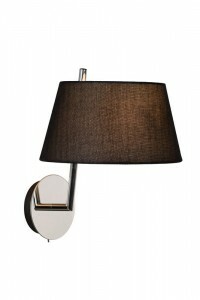 The most common is the use of spathic metal and the shades of the lamps are kept in bright, toned colours. 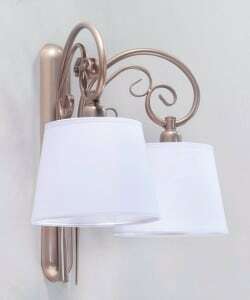 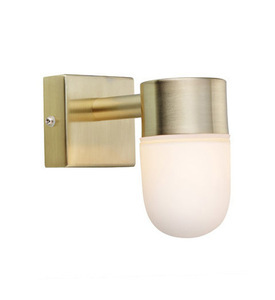 Wall lighting can also be made of copper, and then most often comes with matt glass lenses. 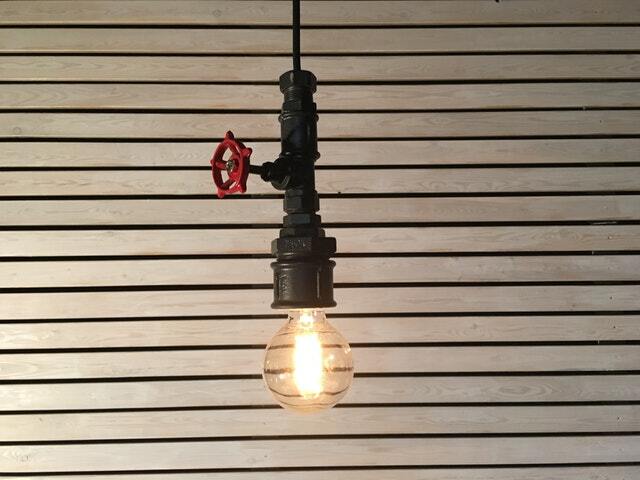 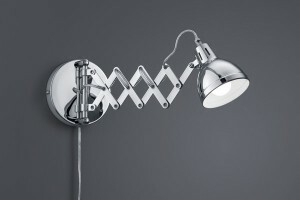 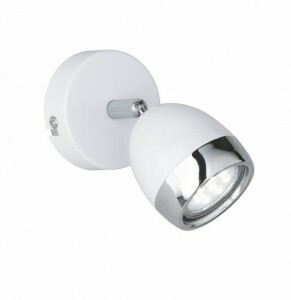 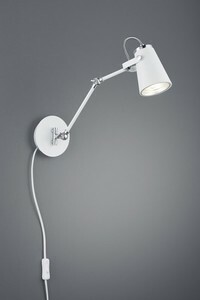 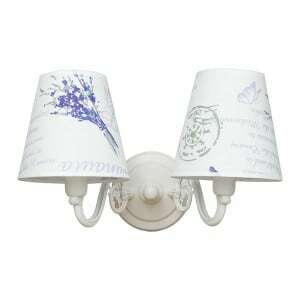 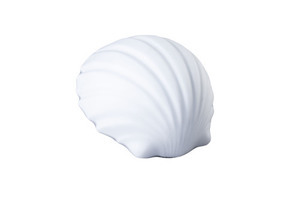 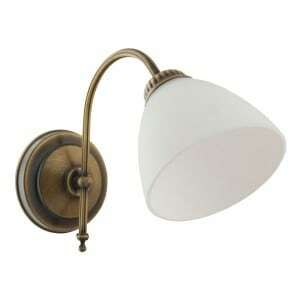 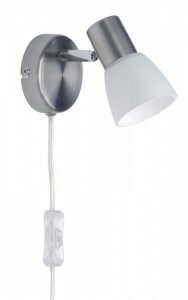 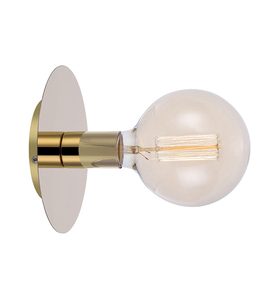 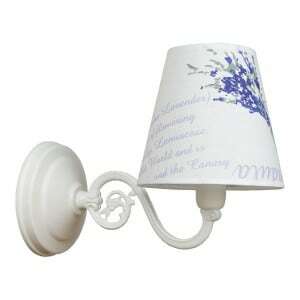 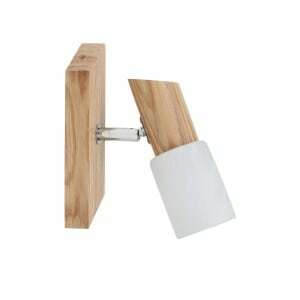 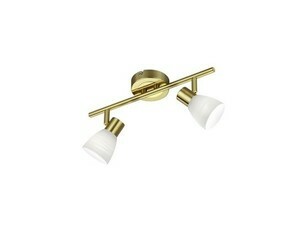 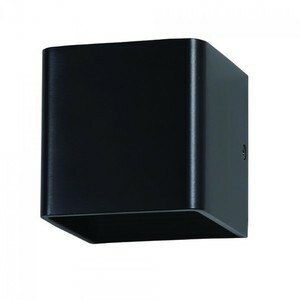 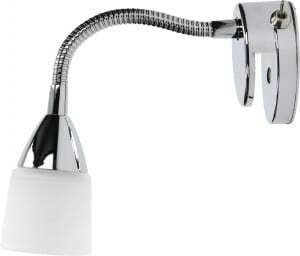 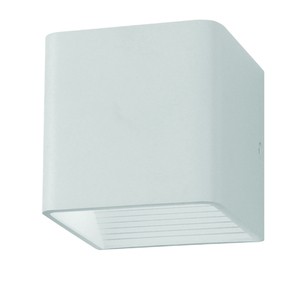 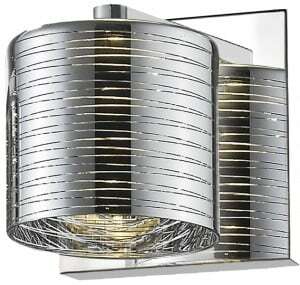 Wall lamps are ideal for retro interiors as well as classic style rooms. 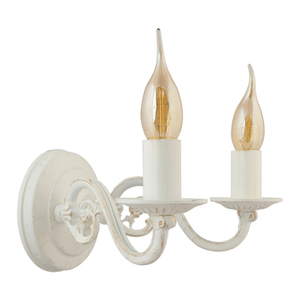 Traditional shades and warm colours of light perfectly warm every interior.